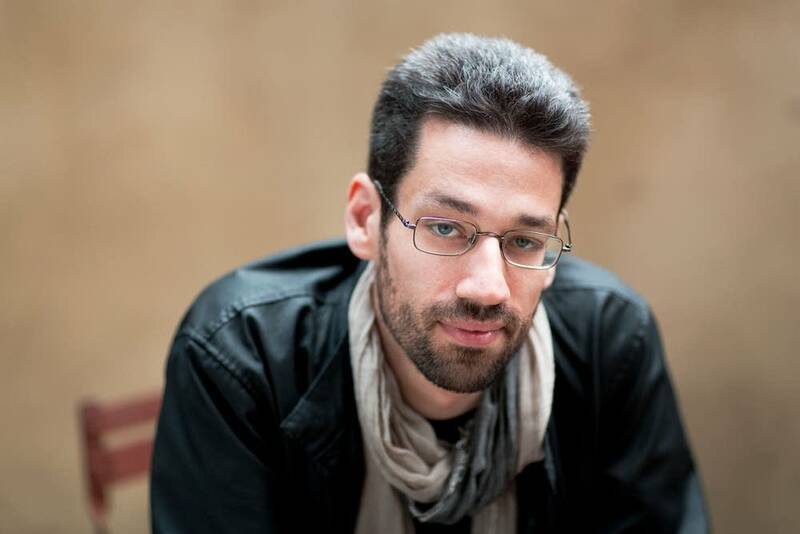 In September, pianist Jonathan Biss performed Beethoven's Piano Concerto No. 4 with the Saint Paul Chamber Orchestra. It was paired with a new piano concerto inspired by Beethoven: Il Sogno de Stradella, or The Dream of Stradella, by Salvatore Sciarrino. The new work is lovely and lyrical, even when adopting a dissonant backdrop that sometimes challenges the listener. Biss  and the SPCO  believe the challenge helps us reimagine Beethoven. And that is the whole point. Three years ago, soloist and ensemble launched a project called Beethoven/5 with each concerto played alongside a newly commissioned work. Biss says that Beethoven has been an obsession of his for as far back as he can remember. Sure, he finds inspiration and joy playing the music. But that is coupled with challenged and frustration. He adds that this is not unique to him  an international star who has played with nearly every major orchestra and at top-notch music festivals  but it is the case for all musicians regardless of age, training or background. This is because Beethoven's five concerti cover a huge amount of formal and emotional territory. His music is not simple, nor is it easy. Biss approaches the music with a mixture of freshness and vitality in much the way Beethoven played his own music, improvising at least some of it on the spot. But Biss couples it with a deep academic understanding of the music and its place in history. This is why the famous Curtis Institute in Philadelphia has partnered with Biss for a series of Coursera lectures on the music of Beethoven. With his easy-going, down-to-earth style and his fantastic piano chops, I have found myself already addicted to the program, binge-watching between air shifts. Perhaps what strikes me the most is Biss' curiosity about the music. This is reflected in the Beethoven/5 project itself, as he invites widely divergent composers to comment musically. But it's also obvious in his approach to these lectures as he says that preparing these talks always makes him think in new ways about Beethoven. "And," he goes on to say, "with a music this rich, that's a process that is unfailingly rewarding." It is my great pleasure to welcome Jonathan Biss back to St. Paul for a sort of Beethoven banquet with the SPCO at Ordway Concert Hall. Thursday at 6 p.m. is a Happy Hour Concert featuring Beethoven's Fifth Piano Concerto (Emperor). Friday brings two performances, at 11 a.m. and 8 p.m., with Beethoven's Second. On Saturday at 8 p.m., Classical Minnesota Public Radio will present a live broadcast of the Emperor and the Sonata No. 5. Listen for beautifully crafted and well-thought-out playing that will inspire. You'll also have a chance to hear more from Biss in an interview about Beethoven and his projects.